If you want a fast water fly this is one for your fly box. 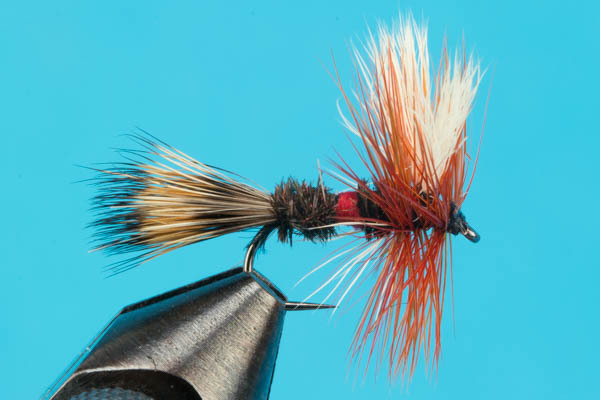 All Wulff style flies float extremely well, and this version is easy to see. The Royal Wulff has caught virtually all game fish. One of the best attractor patterns out there. . Useful in high water, for pocket water, slack water.